Acton Gardens has been thoughtfully designed to provide private sanctuaries in a friendly village-style environment. Across Acton Gardens, apartments are framed by attractive landscaping that offers year-round greenery, as well as spaces for friends, family and the wider community to come together. New residents will join an established community, where an array of essential services and amenities – from the on-site medical centre, gym and supermarket to the nearby schools and nurseries – contribute to the neighbourhood feel. The immediate area also has great shops, restaurants and services for every need, as well as excellent transport links. Parks are plentiful. Gunnersbury Park - one of London's largest open spaces - is just ten minutes' walk away and is ideal for morning runs. Acton Park is the ideal local park, full of activities and recreational facilities, as well as spacious lawns and shady trees. The park offers something for everyone, with play areas, sports facilities and a cafe, as well as plenty of space for dog-walking, picnicking or lazing in the sun. Acton High Street's shops, services, restaurants and pubs cater to every need. The central street has a large supermarket and specialist food stores, along with a range of different banks, the local library, pharmacies, gyms and a public swimming pool. Bars and restaurants range from beloved local pubs and eateries to cure coffee shops, independent restaurants and a microbrewery. In addition, Acton's market brings independent makers, flower and food stall to the high street every Wednesday to Saturday. As well as feeling homely, the neighbourhood is a great option for commuters. 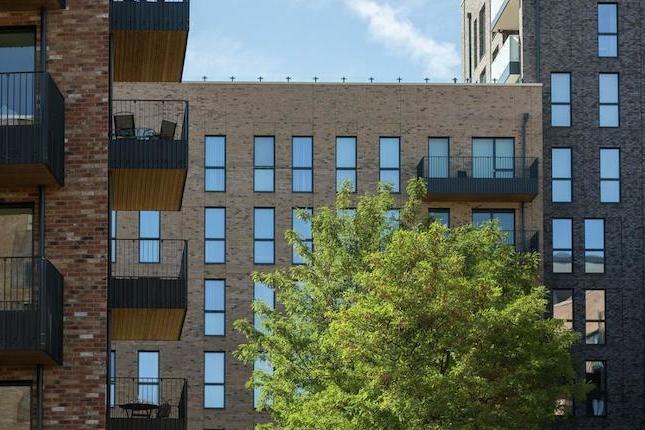 Key West London areas such as Chiswick, Hammersmith, Ealing Shepherd's Bush and Heathrow Airport are a short bus or tube ride away, while rapid Crossrail connections will mean that even East London feels close.